In their trips to their choreographic countries of origin, Viver Brasil and other L.A.-based troupes give participants cultural exchanges through movement and music. 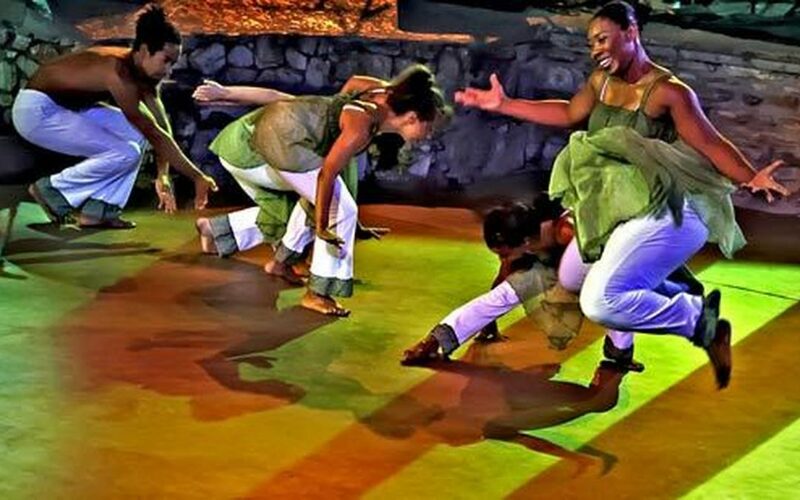 Edwards, an arts administrator in L.A. , had traveled to Brazil to live out her “dance fantasy,” as she calls it, as a participant in the Los Angeles-based dance company Viver Brasil’s Bahia travel program. For the last 11 years, the group has brought dance and drum enthusiasts to Salvador Bahia for two weeks of intensive classes and cultural immersion.